Kingsland Road are a new, fresh boyband from London. I'm a big fan of boybands but that also means I'm fully aware of how many 'clones' we're seeing emerge. I'm pleased to announce, however, Connor, Thompson, Matt and Josh bring a unique vibe to UK's music scene. What I love so much is that Kingsland Road embraces each member's personality and voice, allowing their individualities to shine on solos (and their dancing!). 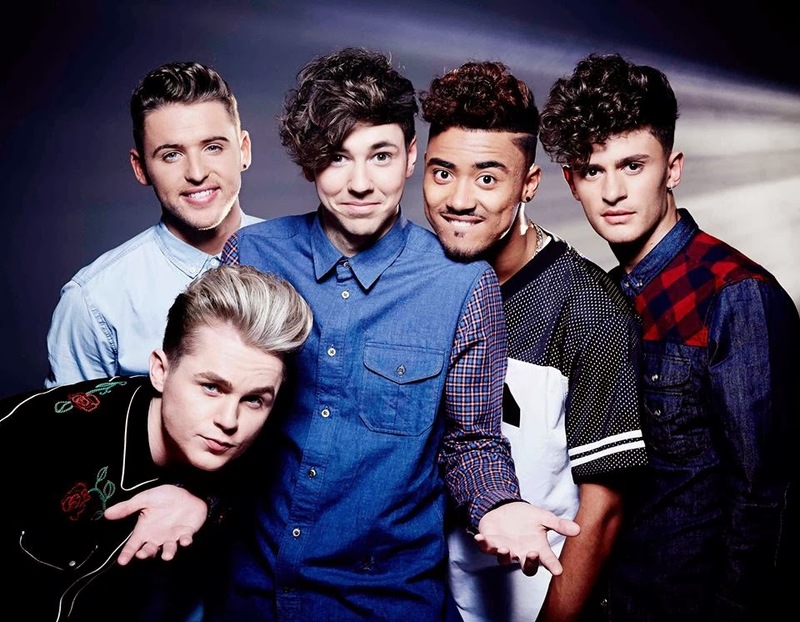 Not just a bunch of pretty faces, Kingsland are already proving to be popular, with over 165,000 Youtube hits and 13,000 Twitter followers - and all since only November 2012. These boys are definitely one to watch in 2013 and beyond. In their own words: #TheKingsAreComing!